Daniel travelled from Toronto to Sault College to learn more about the Aviation Technology - Flight program back in April. 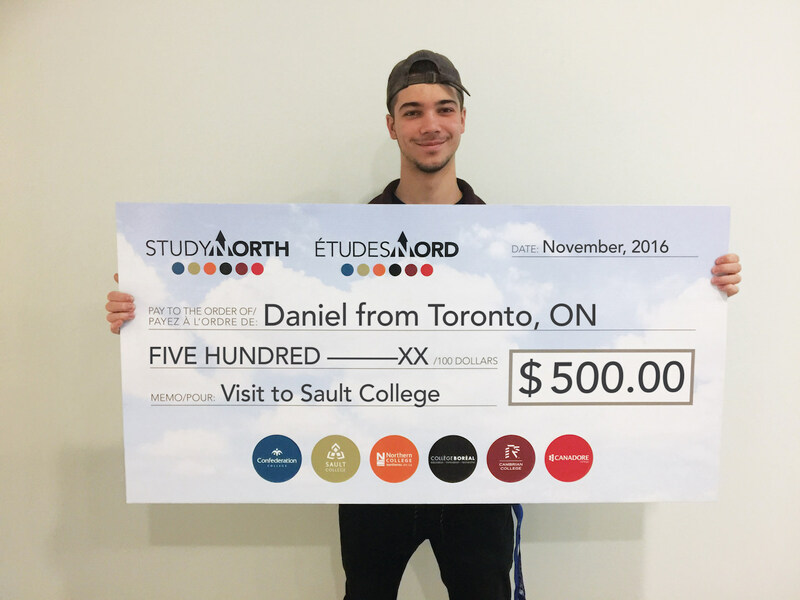 Daniel mentioned to us that it has always “been a dream to become a pilot” and to study at Sault College. He is very impressed with how well built the program is and that he never feels like he’s falling behind.